Hope Lutheran Church, N Linder Road, Eagle. 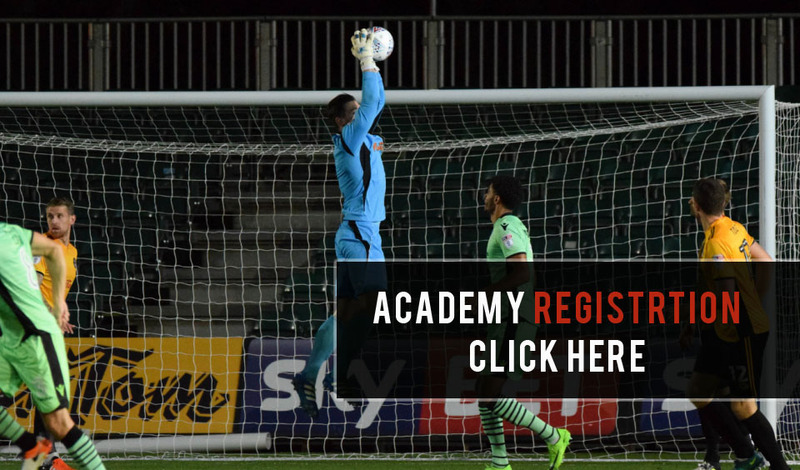 This camp is designed for the serious goalkeeper that is looking to work on all aspects of their game. 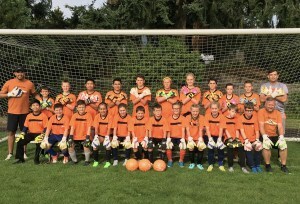 During this 12 hour camp we will recreate some game situations and give our goalkeepers practice assistance in being about to improve their technique and understanding, during this camp we will test the goalkeeper’s current level of ability and work with them to implement a development plan that will take them beyond this week. This 5 hour camp will help the goalkeeper to improve their reactions, reflexes, saving techniques, catching techniques. 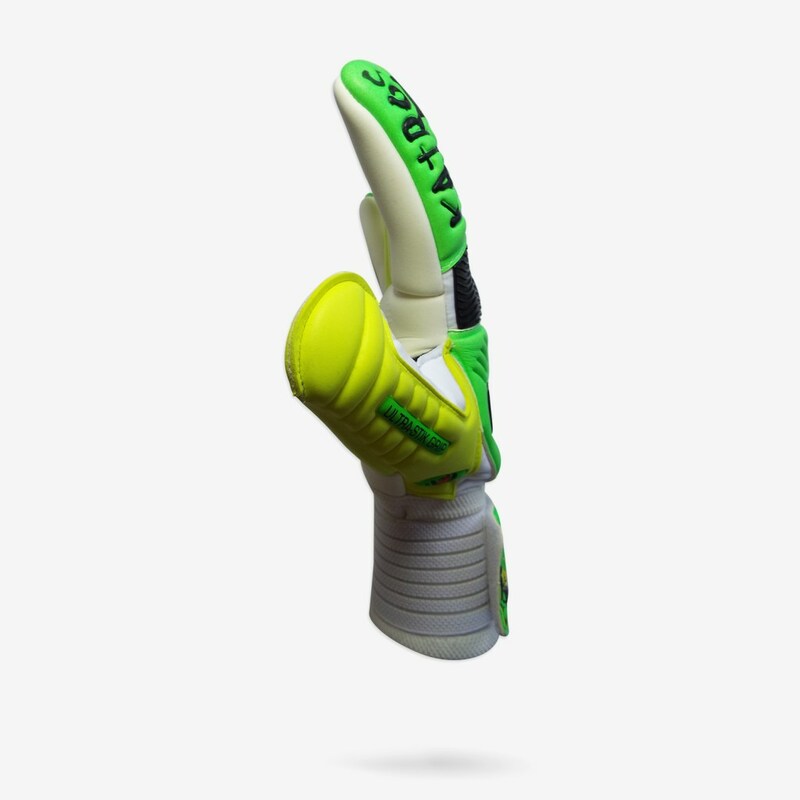 speed, foot movement and help to understand what they can do better and how. 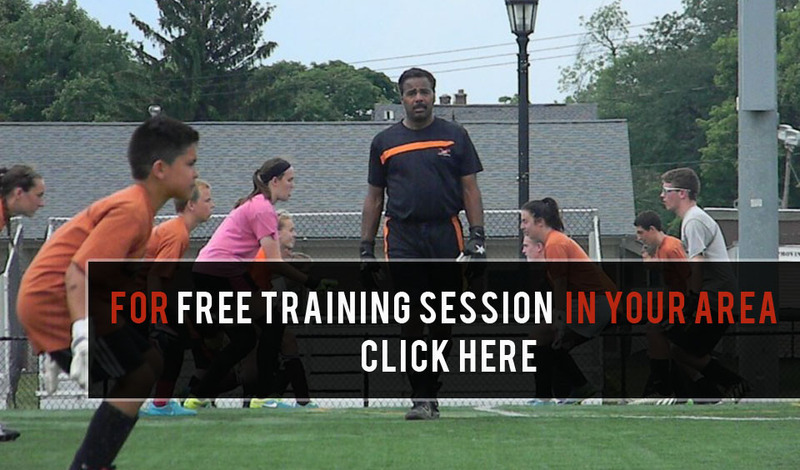 Here you will find all the latest information regarding camps and clinics. Including the Spring Break Camps upcoming. 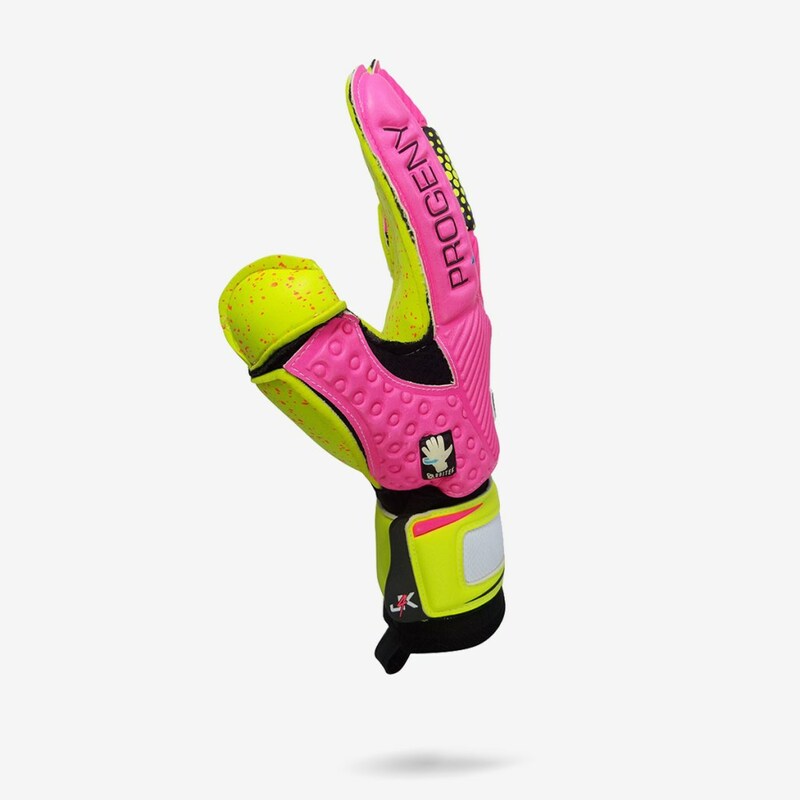 Do you want Goalkeeper Gloves? 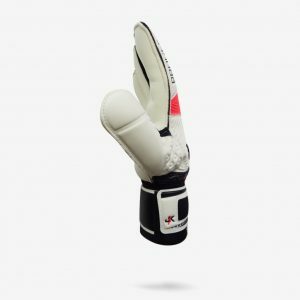 For all your goalkeeper gloves, Goalkeeping gloves, goalie gloves, goalkeeper kit, goalkeeping equipment and everything goalkeeping. 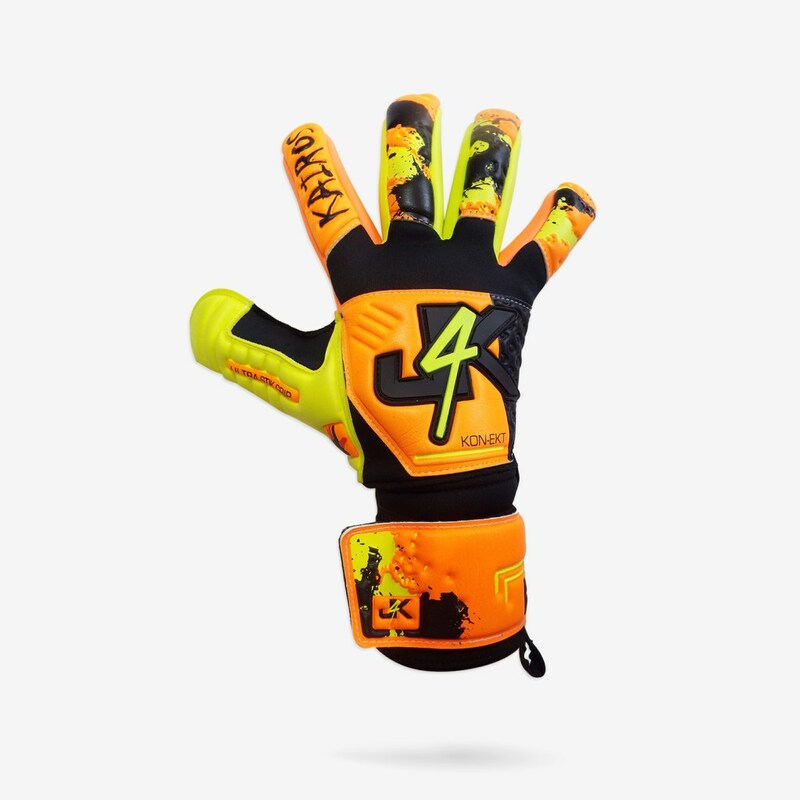 The main difference with the Just4keepers goalkeeper shop to the majority of other online stores is that the goalkeeper gloves for sale website is ran by goalkeeper coaches AND parents of goalkeepers, so we understand the needs of goalkeepers and parents who have a goalkeeping child. So because we are keepers and parents ourselves we make certain that our prices are very fair and a J4K goalkeeper glove that is $45 for example, would be $70 plus in another so called big brand goalkeeper glove. This is because we are on the ground working with goalkeeper students and their parents, so we want to make certain we get the best price possible. 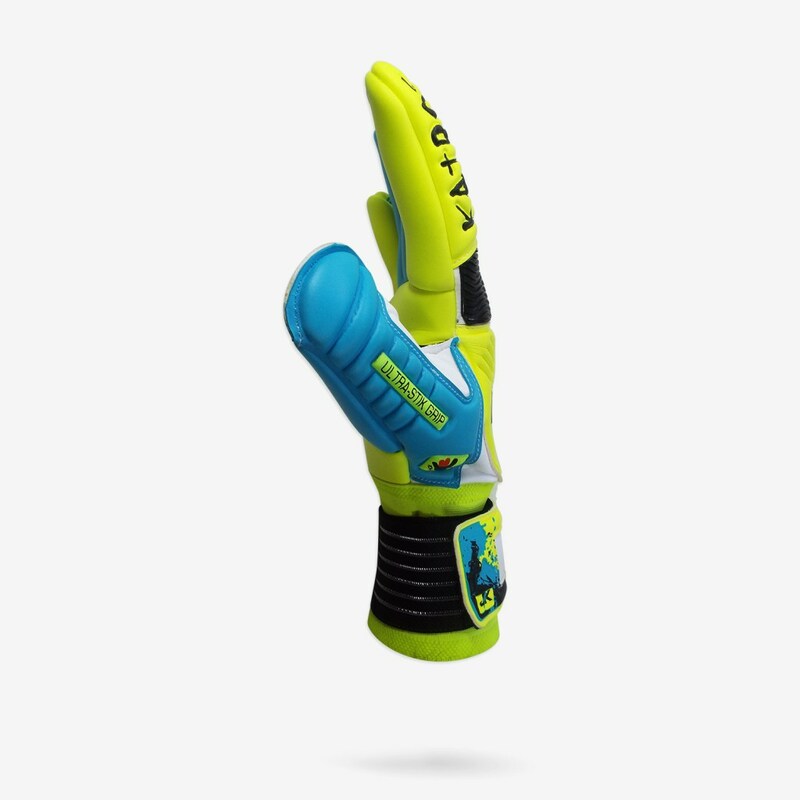 So even though our keeper gloves are very high specification, we at Just4keepers choose to only put a very small mark up on our gloves passing the savings onto keepers and parents. So with the J4K goalkeeper gloves you are getting a high specification goalkeeper glove, for a very decent price. 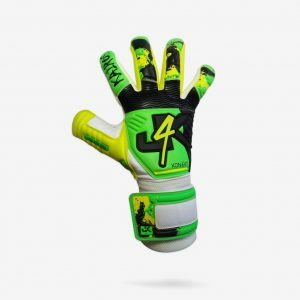 This is why our gloves are trusted by over 40,000 goalkeepers around the globe, from grassroots to international level. 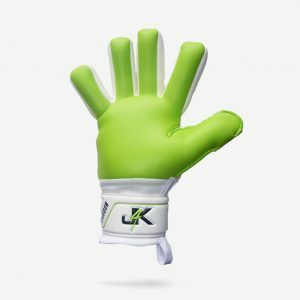 In fact the Just4keepers goalkeeper glove has become a goalkeeping phenomenon over the past 5 years because goalkeepers and parents, understand J4K is trying to do something different and that is… helping them save money. Junior goalkeeper gloves can be hard to find because a lot of brands use cheaper specification in their junior goalkeeper gloves. 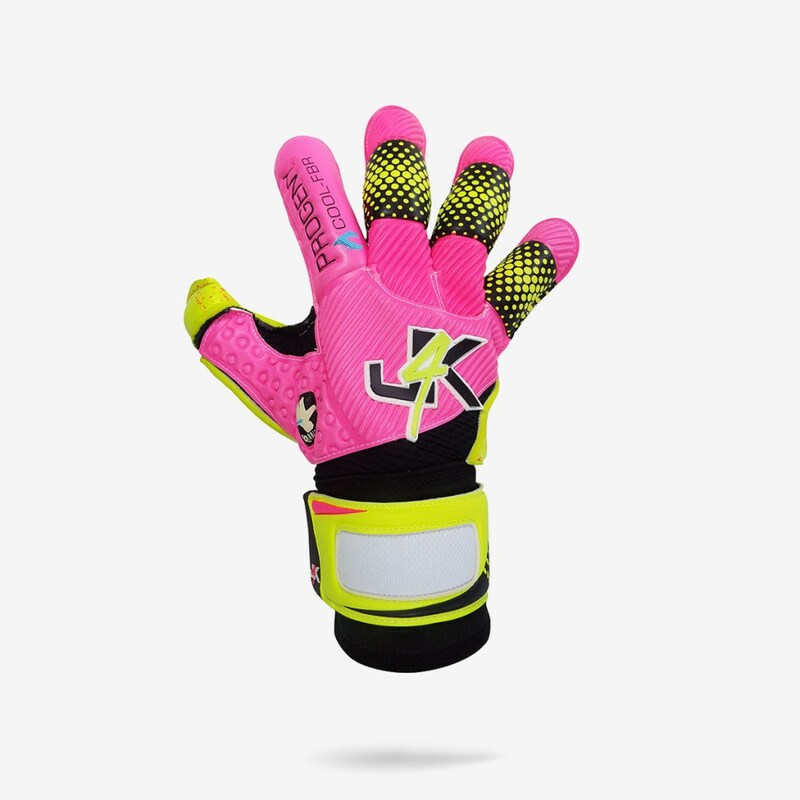 Sadly most young goalkeepers buy the goalie gloves they see their favourite professional goalkeepers wear and think they have bought the same glove. Unfortunately in most cases this is not true. 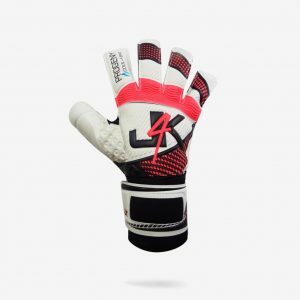 However the great news is with the J4K Goalkeeper Gloves, if you buy a pair of the J4K gloves you see the J4K professional goalkeepers wear, you will be buying exactly the same glove with Just4keepers. This is very important to note! 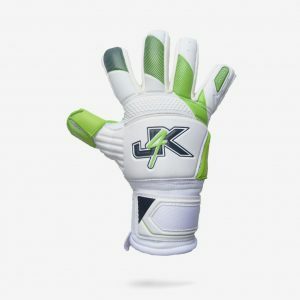 The J4K Adult goalkeeper gloves are respected and worn all over the globe with our goalkeeping gloves getting worn by amateurs, semi-professional, professional and even international goalkeepers. 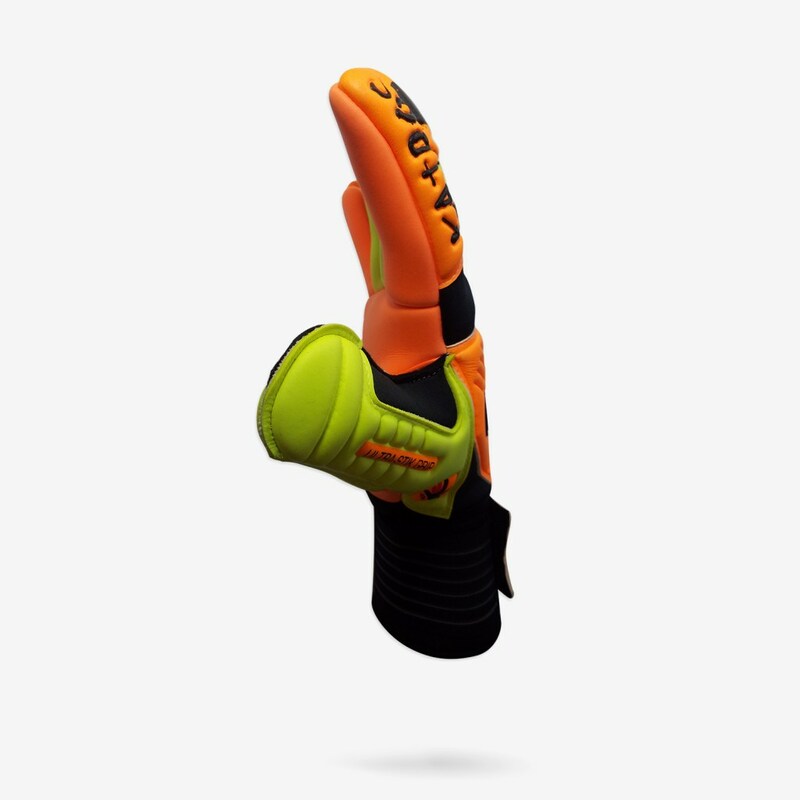 Finger protection goalkeeping gloves offer the goalkeeper protection when they save a shot. J4K is not a lover of finger save gloves but we do offer them in our range. These gloves are worn around the world by semi professional and professional goalkeepers so if they are good enough fro them they are good enough for all of us. 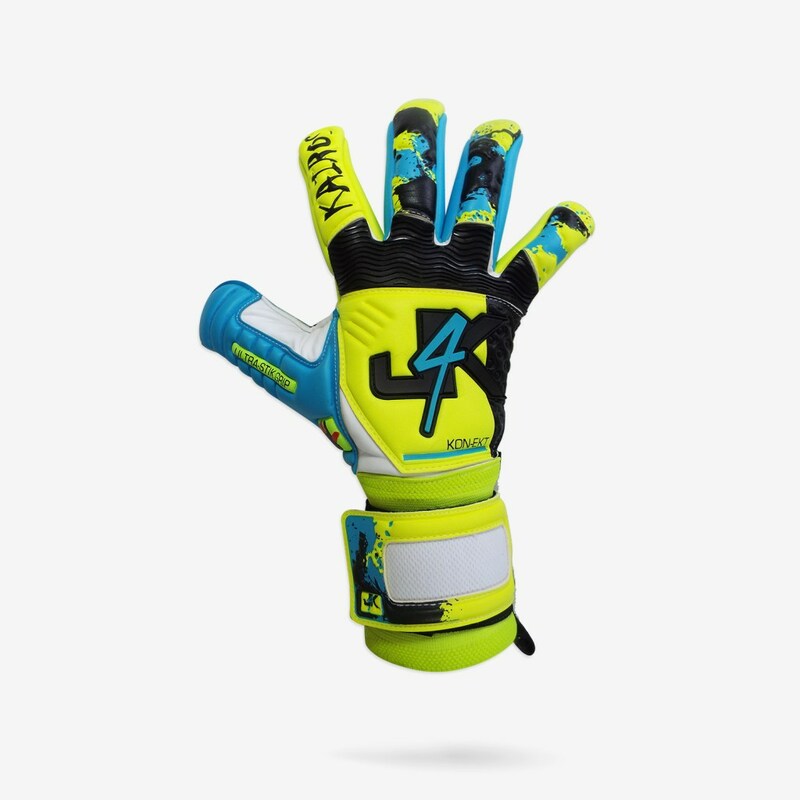 Mark has been playing soccer since the age of 9 and specializing as a goalkeeper since 11. With more than 30 years experience playing the position and it’s evolution he is well equipped to help any young goalkeeper to develop the understanding and knowledge required to get better. His playing career has taken him school honors, club honors, County (State) representation and on to professional academy level where injury cut short the potential opportunity to play at a higher level, a semi-professional career that lasted 10 years and now recreational soccer. He still loves to compete and continues to work at his own game. 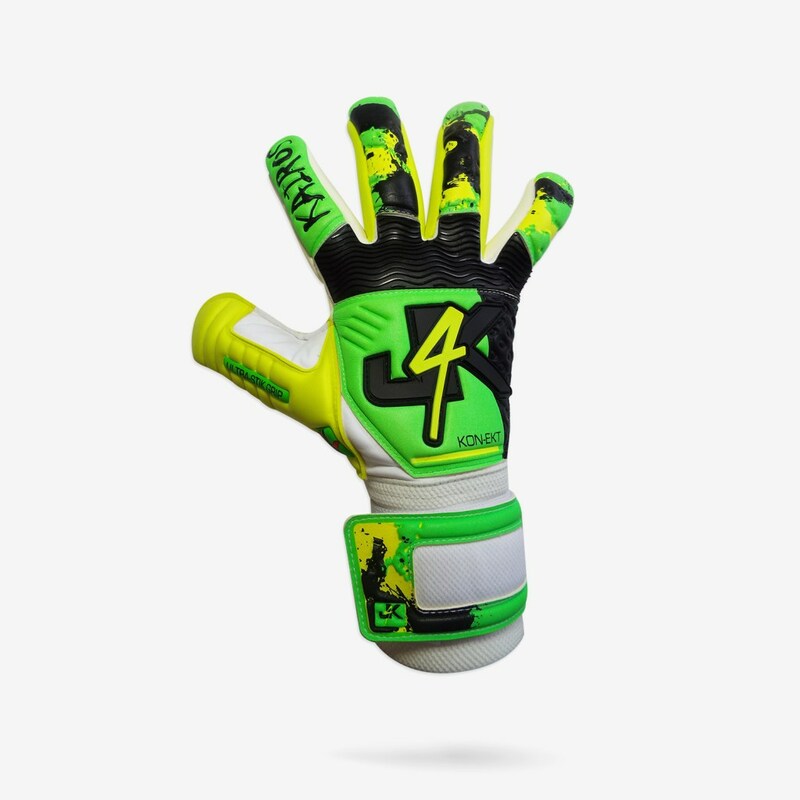 With over 10 years coaching experience from the UK and Ireland to Canada and now the USA Mark has a varied and deep understanding of the goalkeeper position and what the fundamental skills required are to succeed as well as what it takes to become exceptional. 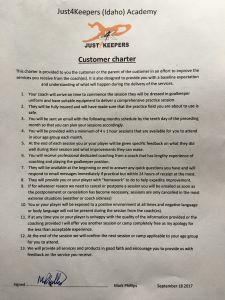 Mark has achieved coaching certifications in the UK, Canada and the USA and is always looking to improve his understanding of the game we call soccer and his coaching skills to help others improve their understanding and performance levels. Pre & Post Game / Training Nutrition – how important is it? Mental Toughness – What is it and how do you get it? How much Soccer do you watch on TV? How do you react when the weather changes?